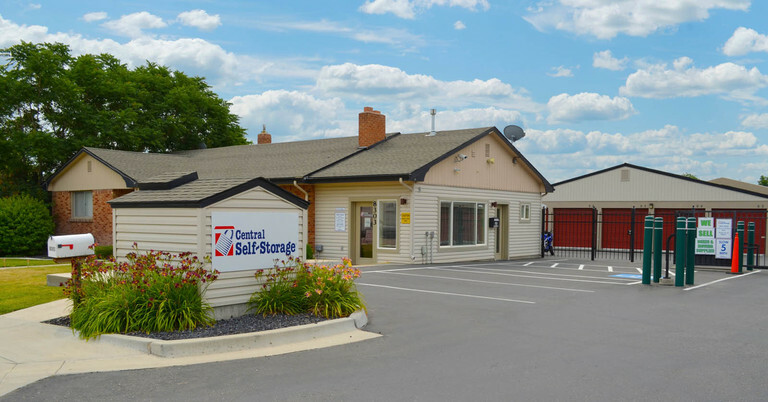 Our southwest Boise, ID Central Self Storage facility is right off of I-84 at the Overland Road exit. 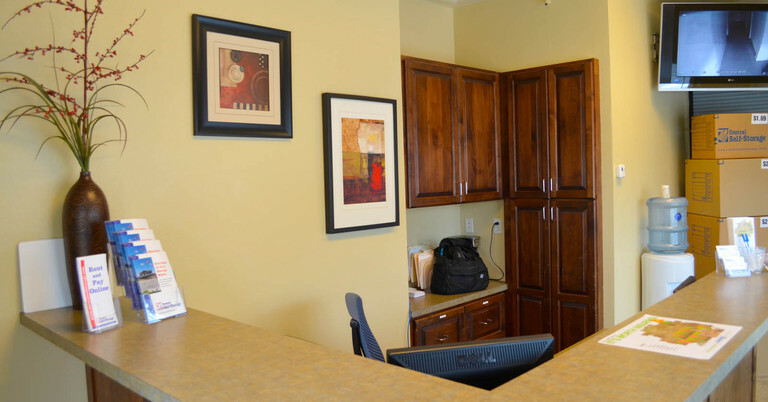 With easy access from Boise Airport and Cloverdale, this facility is perfect for families in all surrounding areas, as well as frequent flyers. Just minutes from Walmart Supercenter, Boise Towne Square, and Franklin Towne Plaza, this facility serves as a quick stop before or after your weekly errands. It’s also a convenient place for business owners to keep excess inventory, store shelves, or business documents. Being so close to the Rocky Mountains, Boise, ID weather can reach both extremes. Winters are cold and hot summers average 90-degree temperatures. 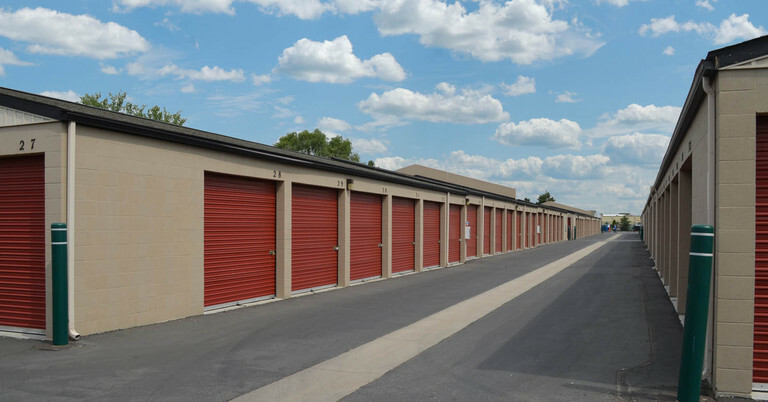 With such intense weather patterns, climate-controlled storage units do a lot to protect your valuable items like electronics and furniture from temperature-related damage. And whether you’re storing a lot or a little in Boise, ID, we have many different storage unit sizes to accommodate your needs. From the size of an extra closet to two different sizes of parking spot rentals, you’ll only pay for the space you need. And when it’s time to move your belongings into your unit of choice, you’ll find wide driving aisles for easy moving truck maneuvering – and if you’re a first-time renter, you’ll get to use our moving truck on the house. Our staff is well-trained and has plenty of experience with all types of storage. We’re happy to answer all your self storage questions, and even accept deliveries on your behalf. 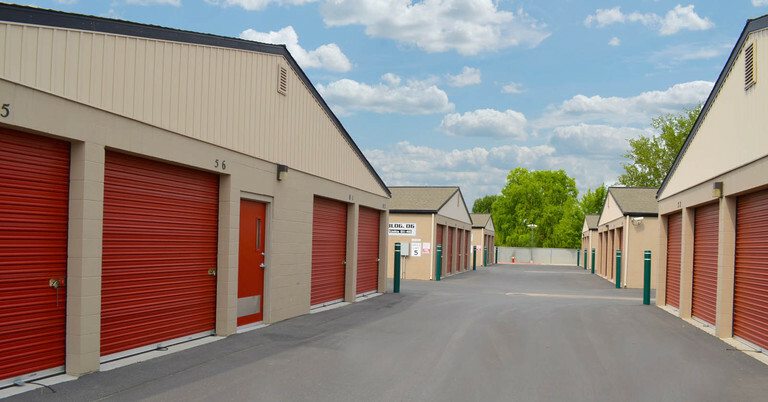 Take advantage of all Central Self Storage has to offer in Boise, ID. Call today to learn which units are currently available! seems okay. but don't like having to enter code to leave. Had a great experience moving in to Central Self Storage. Scott was very helpful, friendly and went above and beyond, even offering us water as we unpacked in the 100 degree heat and the use of a dolly which we didn't receive from Uhaul. And, when I did not estimate how much stuff I was moving in, he managed to find me a bigger unit that I could rent. All in all, would definitely recommend. 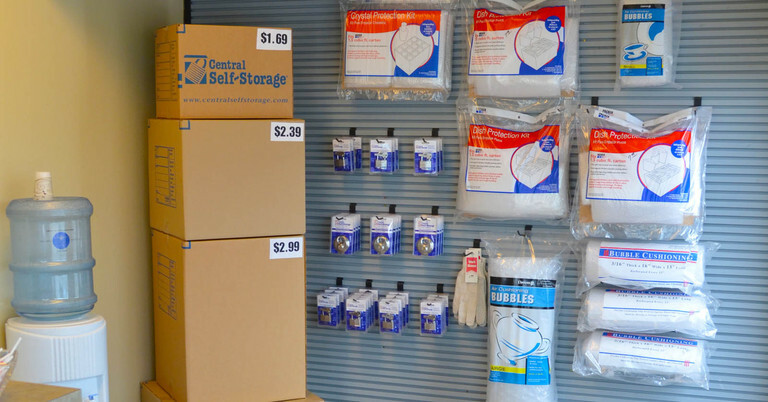 Central Self Storage in Boise would like to make life easier for our existing customers who store with us! From the comforts of your own home or office you can make a payment or set up a recurring payment, rent another unit, change an address, ask us to accept a delivery for you, or advise us when you may need to leave us. Please click on a link below for which service you need us to provide. 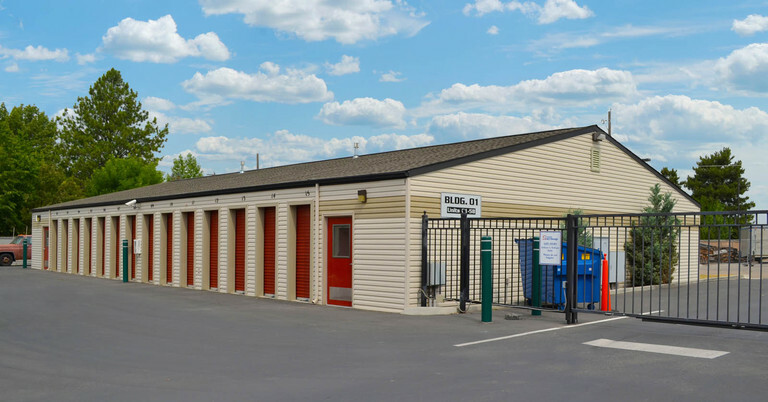 You can email the form directly to our manager on-site or mail the form to our Boise self storage facility.